US, China tout progress as trade talks resume – Celebrities call for boycott of Brunei businesses – Carlos Ghosn vows to “tell the truth” – Report: Facebook records exposed on cloud service. Asian markets mixed as U.S.-China trade talks resume Asian markets were mixed in early trading Thursday, as the U.S. and China kicked off a new round of trade talks in Washington. The top trade representatives from the US and China have resumed face-to-face talks in Washington. They’re aiming to find a way out of the bitter trade dispute involving the world’s two largest economies. US tariffs remain a sticking point in negotiations. Beijing wants Washington to scrap tariffs as soon as a deal is made, but the US has indicated it will keep them in place until it’s certain China will comply with the deal. 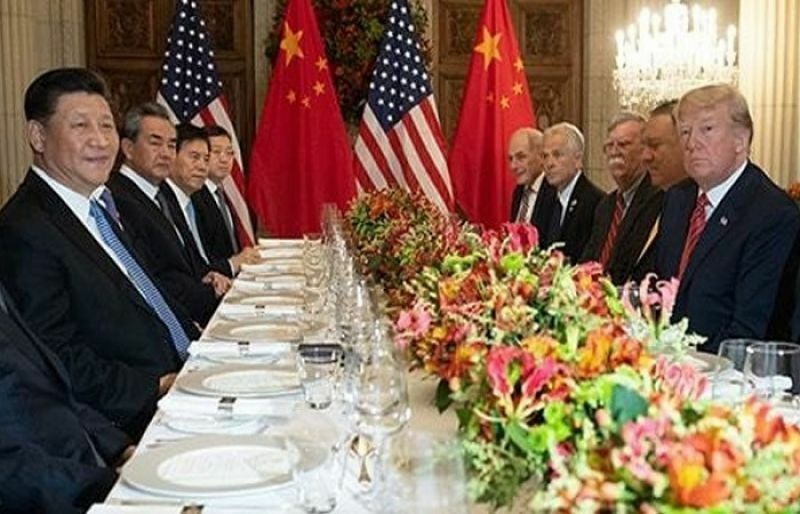 The current talks follow a round last week in Beijing, where both sides acknowledged progress in reducing the US’s massive trade deficit. China reportedly proposed buying US farm products and other items. On Wednesday, White House economic advisor Larry Kudlow showed his willingness to move negotiations forward with the Washington talks.